Organisers of the Kendal Mountain Festival said this year’s event was the biggest ever, with about 16,000 visitors attending. More than 18,000 tickets were sold for attractions at the UK’s biggest social gathering of the outdoor community. The festival was held over four days earlier this month in the Cumbrian town. Festival chief executive Jacqui Scott said: “Every year we see the festival grow in scale and ambition as more and more people discover the benefits of connecting with the outdoor world. Among highlights were the Adidas Terrex 10K Trail race with nearly 600 runners pitting themselves against a steep starting ascent to be rewarded with stunning views over the Lyth Valley. 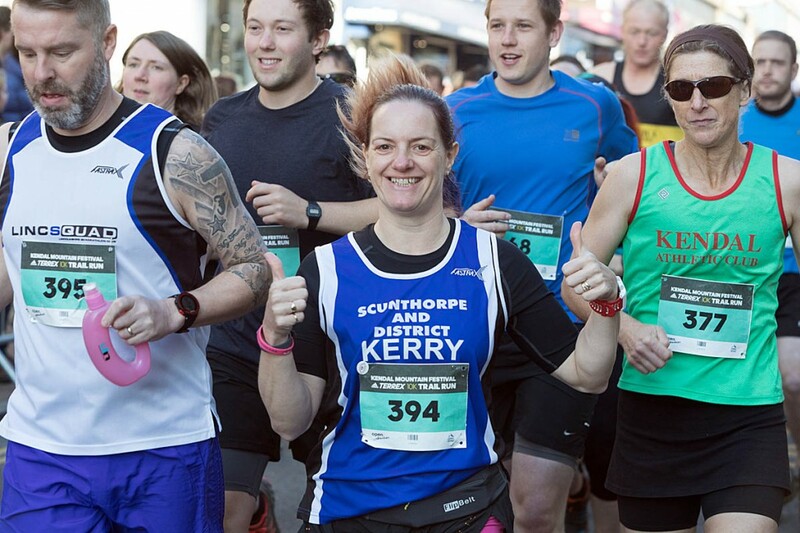 Olympic triathlete Jonny Brownlee set the participants off, with mountain running team world champion Emma Clayton, adventurer Alastair Humphreys and Kendal Mountain Literature Festival patron Robert Macfarlane joining the line-up of runners. A selection of 90 films, whittled down from 497 submissions, entered the international film competition. There were 34 film premieres many of which were introduced by film-makers and on-screen stars. 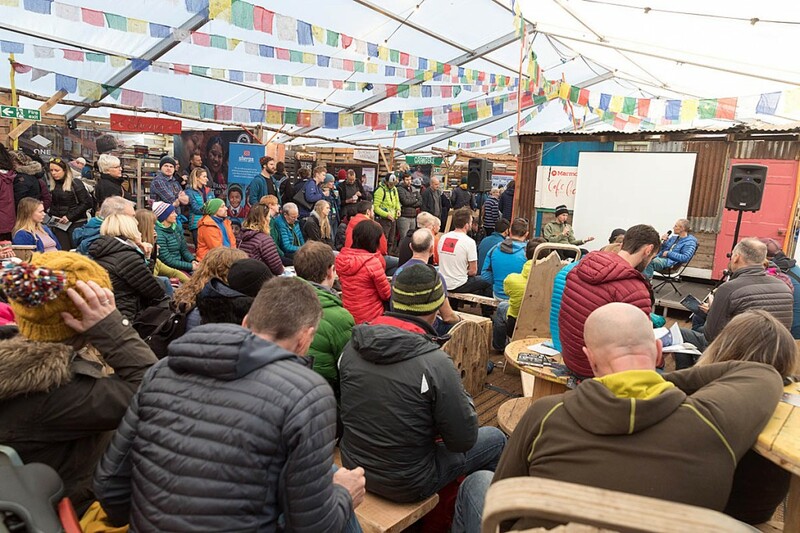 Festival patron and climber Leo Houlding received an enthusiastic reception to his world premiere of Spectre, capturing one of the most logistically complex and ambitious undertakings, to complete a transcontinental traverse by kite-ski to climb one of the world’s most remote mountains in Antarctica. This year the festival increased its dedicated programme for families. In the week before the main event, Kendal Mountain Festival staff and guest speaker Jenny Tough visited local schools to inspire a future generation of adventurers. 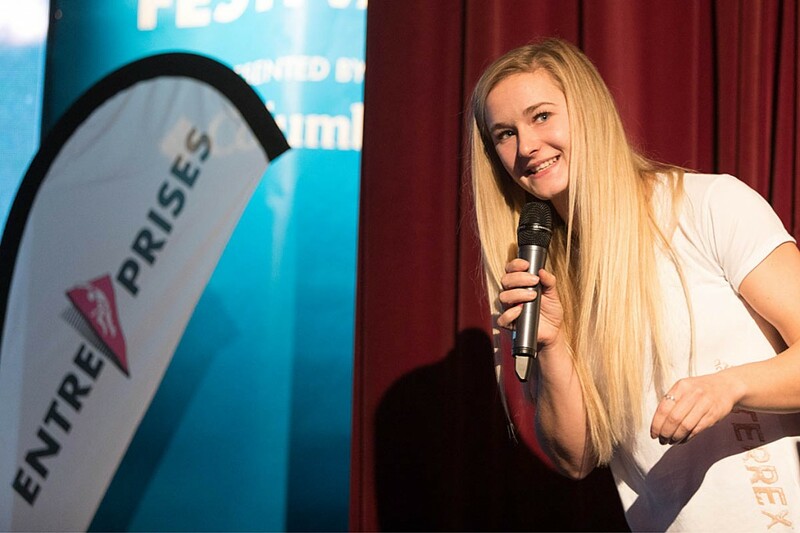 Over the weekend free family adventure film sessions and school’s sessions attracted audiences of 1,600 to each and authors of some of today’s most popular adventure stories fronted the inaugural Kendal’s Mountain Children’s Literature Festival. There were also opportunities to get involved, with scientist and educator Huw James leading six interactive science of adventure sessions. More than 150 speakers illustrated the breadth and diversity of outdoor pursuits. 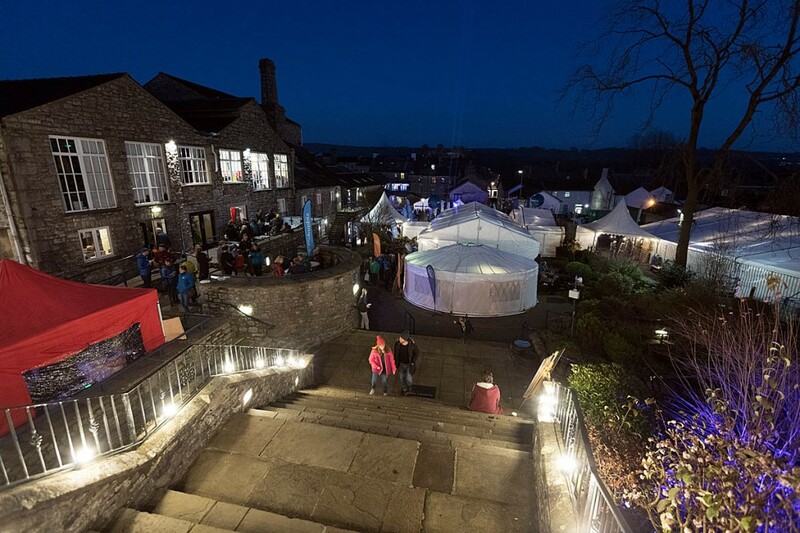 Next year’s Kendal Mountain Festival will take place between 14 and 17 November.